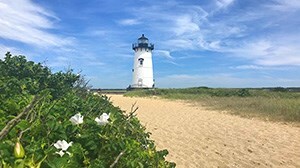 Located only seven miles off the Massachusetts coastline, Martha’s Vineyard is a 45-minute ferry ride from Woods Hole, a half hour from our Cape Cod rentals in Falmouth, or an hour and a half from Hyannis. Outside of the bustling harbors and busy villages lie huge tracts of undeveloped land and miles of coastline. Much of the land is wild and natural, with numerous farms and nature preserves. A day trip to Martha’s Vineyard will allow to you experience the many distinctive towns and areas this island offers. Martha’s Vineyard transit authority runs buses, so there’s no need for a car. For $7, a day pass will take you throughout the island on varying routes, and you can hop on and off as you please. 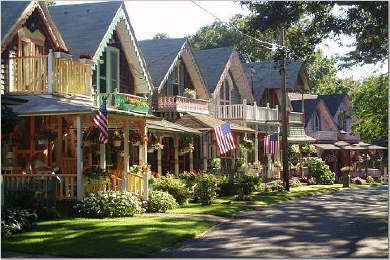 Originally known as Wesleyan Grove, Oak Bluffs back in the 1830s was the site of annual Methodist Church camp meetings. When attendees decided to stay all summer, tents evolved into cottages, and residents tried to outdo each other in elaborately decorating the façades. Today there are over 300 colorful and brightly decorated "gingerbread cottages." Chances are the ferry will land at Vineyard Haven, where you can stroll through the village with its many shops and restaurants. The Old School House Museum on Main Street dates back to 1828. Off Main Street, past the shopping district, is Owens Park and beach, which offers a great spot to relax and watch the bustle of the harbor. The harbor is protected by East Chop and West Chop and each has a lighthouse. Take the West Chop Loop bus to visit West Chop light – it’s only 15 minutes round trip! 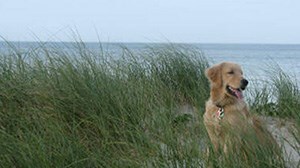 From Vineyard Haven, you can proceed to Oak Bluffs and Edgartown along scenic Beach Road. Keep an eye out for the East Chop light. 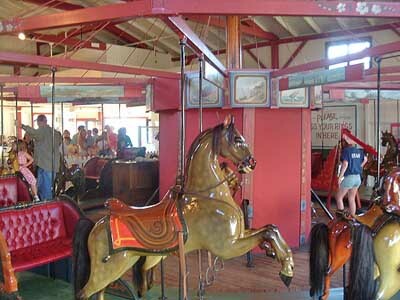 In Oak Bluffs you’ll find the Flying Horses Carousel, the oldest continuously operated carousel in the country, along with a games arcade, movie theater, and public beaches. There are lovely shops and boutiques on Circuit Street, and the Arts District just beyond offers galleries representing local as well as internationally known artists. Oak Bluffs is one of only two towns on the island where alcohol may be purchased, the other being Edgartown. In Edgartown, you’ll feel as if you have stepped back into the 19th century, as the streets are lined with carefully preserved and stately Greek Revival whaling captains’ homes. The best way to appreciate Edgartown is on foot. Along the winding lanes are boutiques, where you can find scrimshaw and local arts and crafts, as well as restaurants and ice cream shops. Edgartown also has a picturesque harbor and waterfront, a wonderful place to stroll. From Edgartown you’ll go across the island to scenic South Road. A stop at the Chilmark Overlook will be rewarded with panoramic views of blue water and an array of boats. Then continue on to Aquinnah to see the magnificent, 130 foot tall, multi-colored clay Gay Head Cliffs. The Gay Head Cliffs are a National Landmark and for years were a favorite for those wanting a challenging climb from the beach at the bottom. Today, however, climbing is off limits due to the toll this was taking on the face of the cliffs. At the top of the cliffs stands Gay Head Light. A 47-foot (57 feet to the top of the lantern), octagonal wooden lighthouse was erected on a stone base, along with a wood-frame keeper's house, barn, and oil vault. The light went into service in 1799. 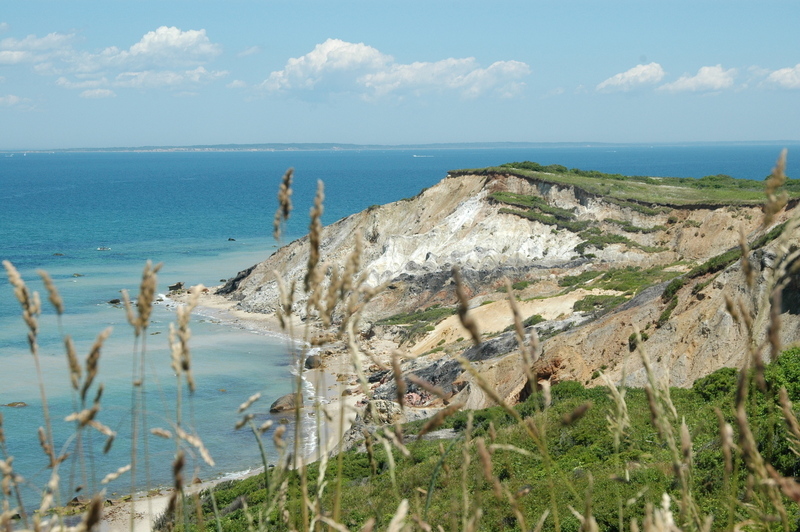 Aquinnah is celebrated as a center of Wampanoag Indian culture and a source of pride and tradition among members of the tribe. You’ll find some Indian craft shops at the top of the cliffs. 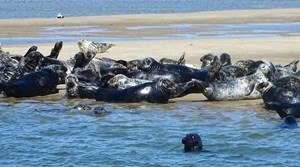 Your tour will next take you back along South Road to the gentle hills and picturesque coast of Chilmark. This is a serene section of the island with sheep grazing on the green pastures that slope down to the ocean. In the heart of Chilmark is the fishing village of Menemsha, and, if it looks familiar, it is with good reason. Menemsha was the setting for the movie Jaws. 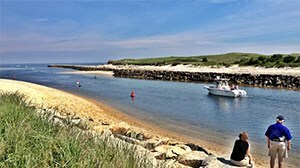 Next to the harbor is Menemsha Beach and open to the public. Also located in Chilmark is The Yard, a performing artists' colony. Throughout the western side of the island are its many working farms. Farming on the island is not limited to vegetables. At Allen Farm Sheep and Wool, for example, you can purchase wool products and grass fed lamb, and at Grey Barn Farm you can select locally produced organic cheese, pork, beef and eggs. View a list of the working farms which are open to the public. The last leg of your tour will take you through the western side of Chilmark to West Tisbury, a picture postcard New England town. A pretty little church, general store, and some art and antique galleries make it worth the stop. Your ferry is waiting back in Vineyard Haven, so climb aboard your bus and enjoy the final part of your drive through pastoral farmlands and then along Vineyard Sound past Lambert’s Cove Beach. While this day trip is designed to give you an overview of Martha’s Vineyard, there are many stops you might add. See our Vacation Planner for dining, shopping, and activities. Find a place to stay on the Vineyard!